WOWX is committed to growing its user base to increase trading volume and liquidity which will benefit everyone on the WOWX exchange. We will commit a percentage of revenue taken from trading fees to incentivise users to invite other traders to trade on the platform. 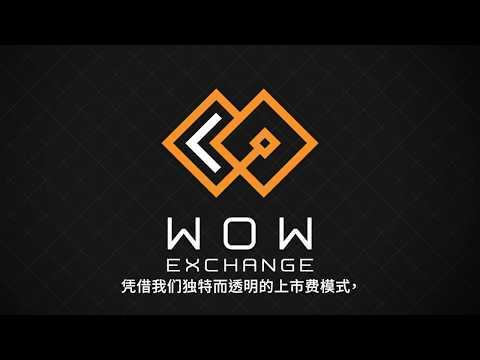 Crypto payment integration: ETH, BTC and WOWX payment integration. Universal listing ETH Smart Contract. Payment gateway development: POS systems integration. Merchant acquisition with third party service plugins. WOWX stand-alone POS hardware development.